I participated in a campaign on behalf of Mom Central Consulting for Discover Boating. I received collateral to facilitate my review and a promotional item as a thank you for participating. This summer has flown by. My family had a lot of wonderful adventures these past few weeks from camping to spending some quality time with our family. Spending time outside has been our number 1 priority this summer and we have had a lot of opportunities to get out and get active. My husband’s side of the family went on a vacation in early June where they did a little rafting. 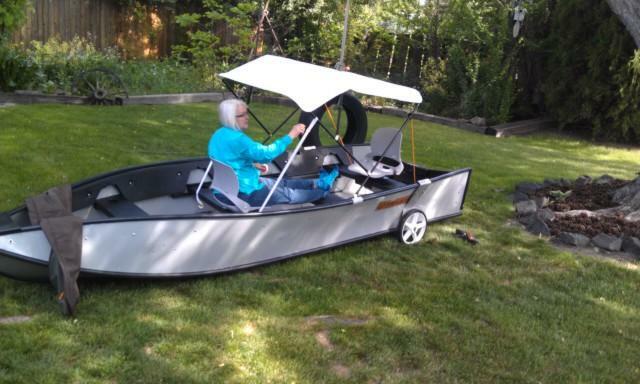 My mom is retiring this week and in preparation of her retirement my parents bought a RV and this fishing boat that is collapsable and easy to transport. They have always dreamed of the day when they would both be free to travel and “live the good life” when they retired. I couldn’t be happier for them. I hope they can get this boat in the water soon! Weather you are on the brink of retirement like my parents, or if you love to ride the rapids there is a boat for you! There is also a resource ready and waiting to provide your family with tips and tools for boaters of all experiences. Discover Boating, a nonprofit program supported by the U.S. recreational boating industry, encourages everyone to get out on the water and experience the fun of the boating lifestyle. From fishing with your family to enjoying a sunset cruise, boating offers endless on-water adventures and fun for all ages. We still have plans to get out on the reservoir near our house this summer. Jonah has been asking to go fishing and he has his new fishing pole that we need to break in. I can’t wait to begin making more memories with my kids on the water. I know that they will end up loving being on the water as much as I do! Do you have plans to get out on the water this summer? I would love to hear your stories! I’ve never been boating before, but hopefully one day we’ll get to go! Looks like so much fun! I love taking the boat out, we don’t actually have one but all of our friends do and were always out on one over the summer. 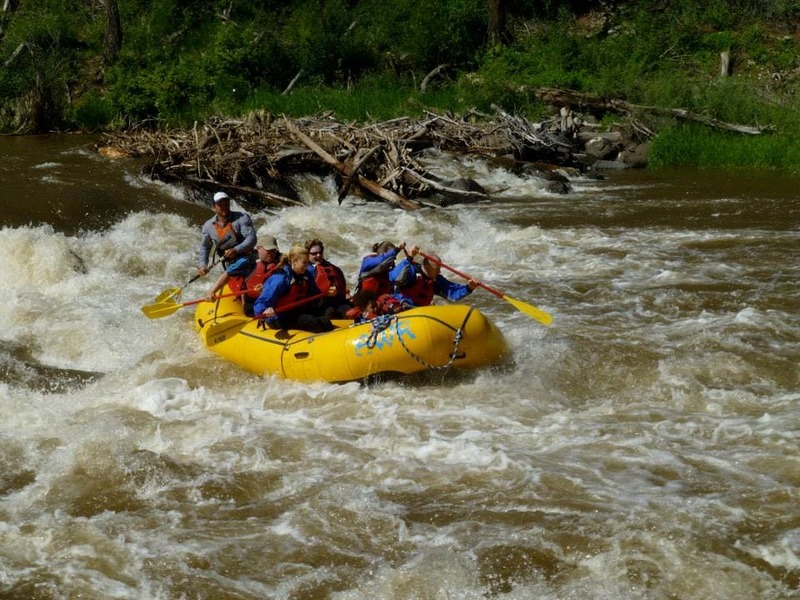 My hubby has never been white water rafting and he wants to go. I know he would love it. Looks like you had a lot of fun on the water! White water rafting is near the top of my bucket list. 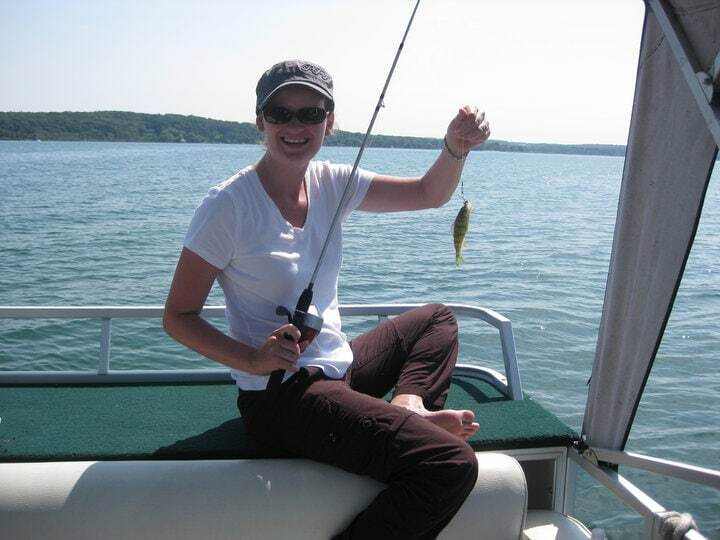 My husband went fishing while we were in Florida this summer but I get seasick so it was out for me.